See our getting started guide! This is useful for users new to the plugin and users new to Atom as well. This is largely a community maintained project, so contributions are welcome :) Please see our guide for contributors. 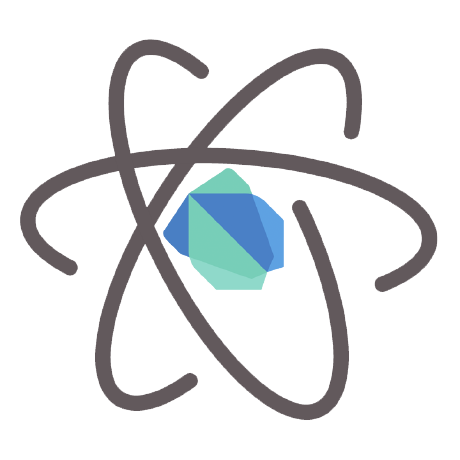 This package is a lightweight, streamlined Dart development plugin for Atom. It supports features like auto-discovery of the Dart SDK, errors and warnings shown as you type, code completion, refactorings, debugging, and integration with Pub and other tools. Follow @dartpluginatom for news and announcements.